« Ep. 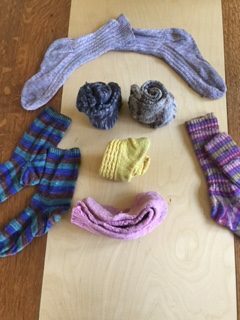 040 Is the Negativity Bias Affecting Your Knitting? Ideas to Help. Loved this podcast episode ( love them all, but this one especially!). 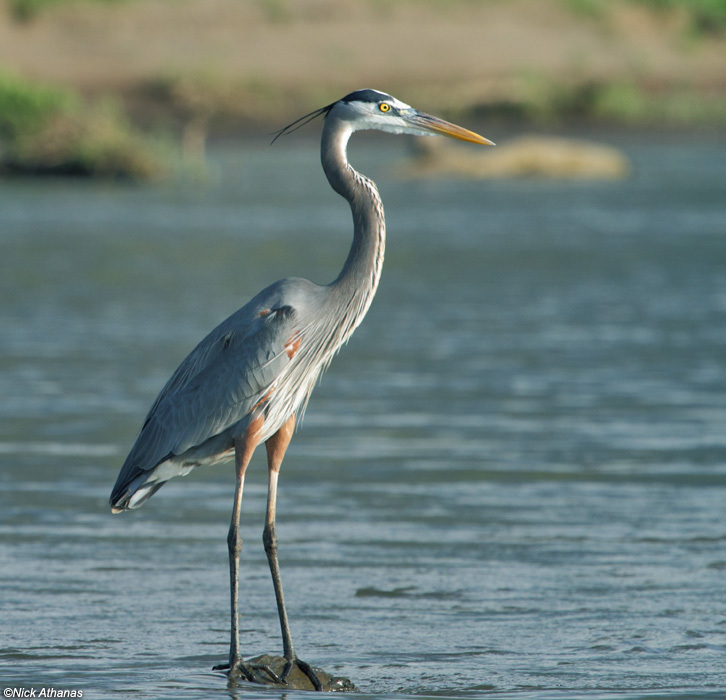 We live on a relatively small lake and have, I believe, two what you call blue grey herons, and we call Great Blue Herons. They are marvelous to watch. If I’m lucky enough to sneak up on one when I’m out in my kayak, he/she rewards me with a very nasty grunt/snort as he glides off across the water. They fish along our shoreline, and are great fun to watch. Over the years I’ve not been a ‘good’ sleeper, waking in the middle of the night and trying to go back to sleep for what seems like an eternity. I told my Internist about this and he put me on the very lowest dose of Trazodone. It has worked like a charm…..and I now feel GREAT in the morning. I think my memory may be better as well! So your comments in this area were somewhat of an affirmation! 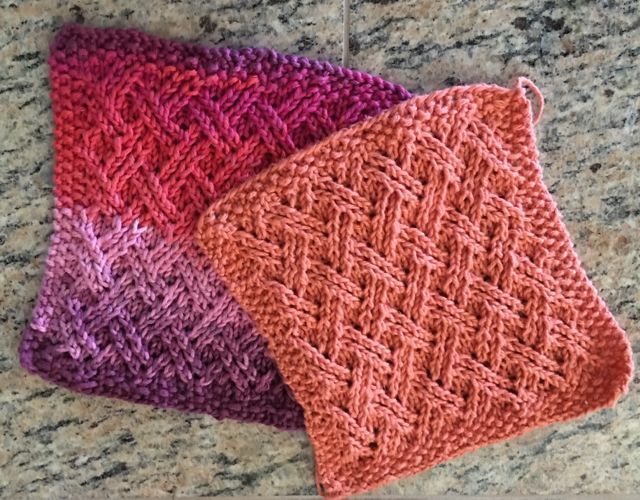 Your washcloths are really gorgeous…..as are your socks! Thanks for a great podcast! I always listen but seldom comment. What a crazy world we live in, eh? Thanks for writing in and listening.